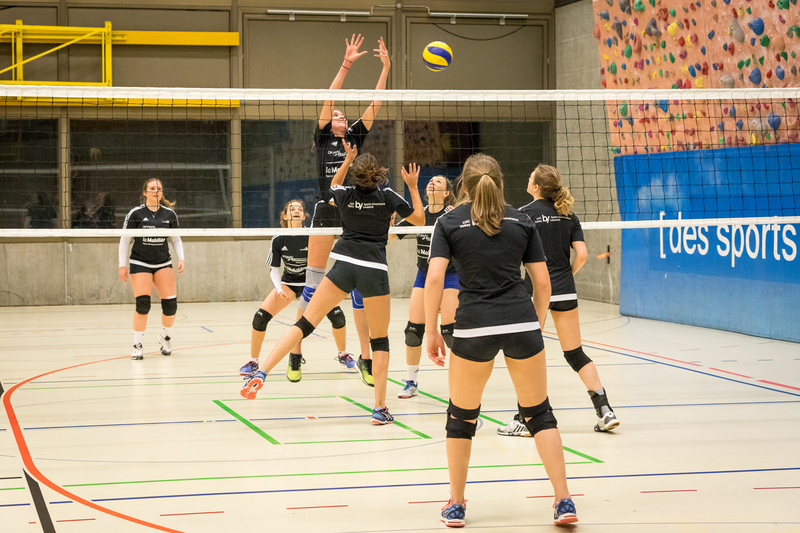 For the first time in twenty-eight years, the Lausanne University Club (LUC) volleyball programme has welcomed a women’s team into its ranks. Coached by Pierre Pfefferlé, this group can count on the support of Rector Nouria Hernandez, a rather symbolic patron. They clap their hands at every winning point, with loud cries reminiscent of words from an East Asian language. ‘We had a sitting volleyball match against the Chinese national team’, explains Aline Chacon, captain of LUC’s new women’s team. ‘It inspired us!’ The eleven players are aged between 16 and 21 years. Two of them are studying at UNIL, two at EPFL, and the others are high school students. ‘Despite the age differences, we get along very well; it’s important for the cohesion of the group’, Aline Chacon adds. ‘It’s a spectacular team. I really enjoy working with them. 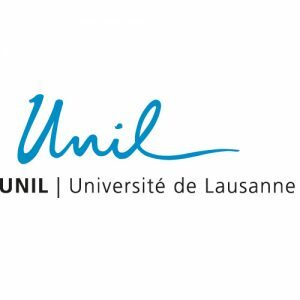 The players are smart, ambitious, dedicate time to their sport, and they improve’, underscores Pierre Pfefferlé, director of Lausanne University Sports and the group’s coach. His ambition? Move from league four to league three this year and, ideally, up to the national premier league in five years. To gain experience, the team will also participate in qualifiers for the Swiss championship.